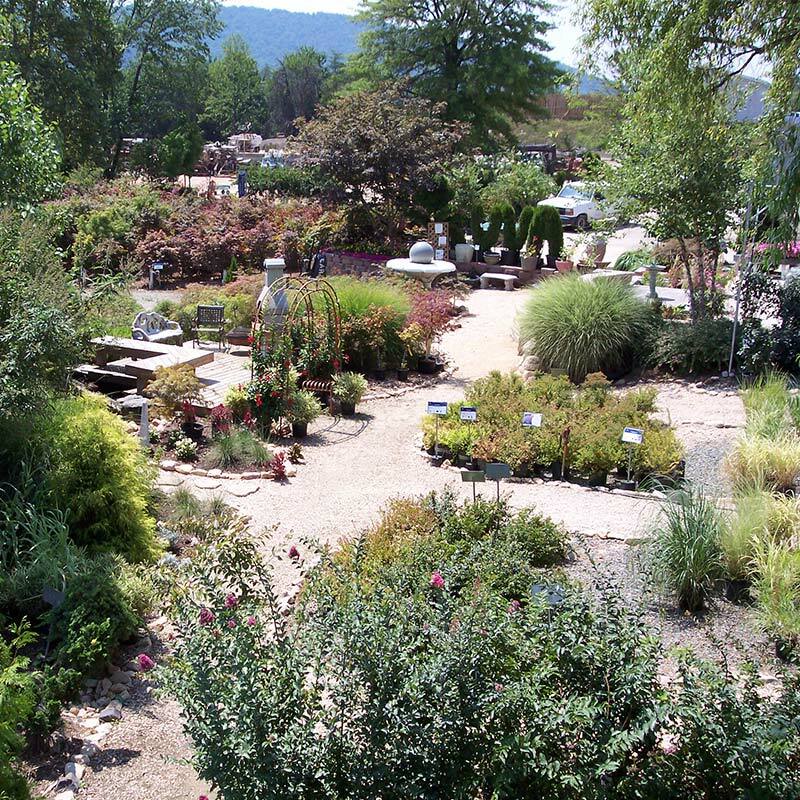 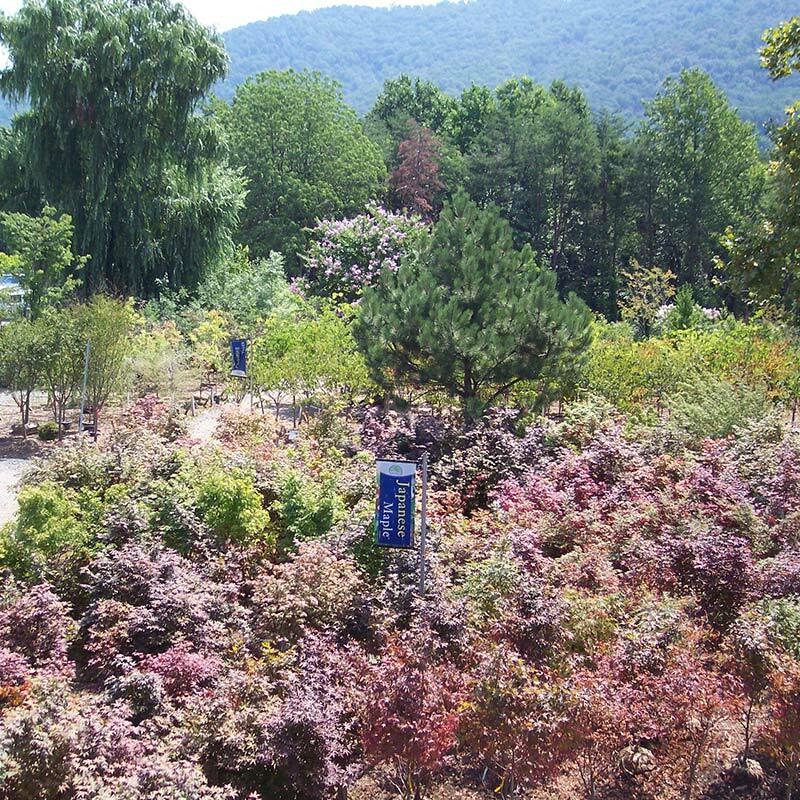 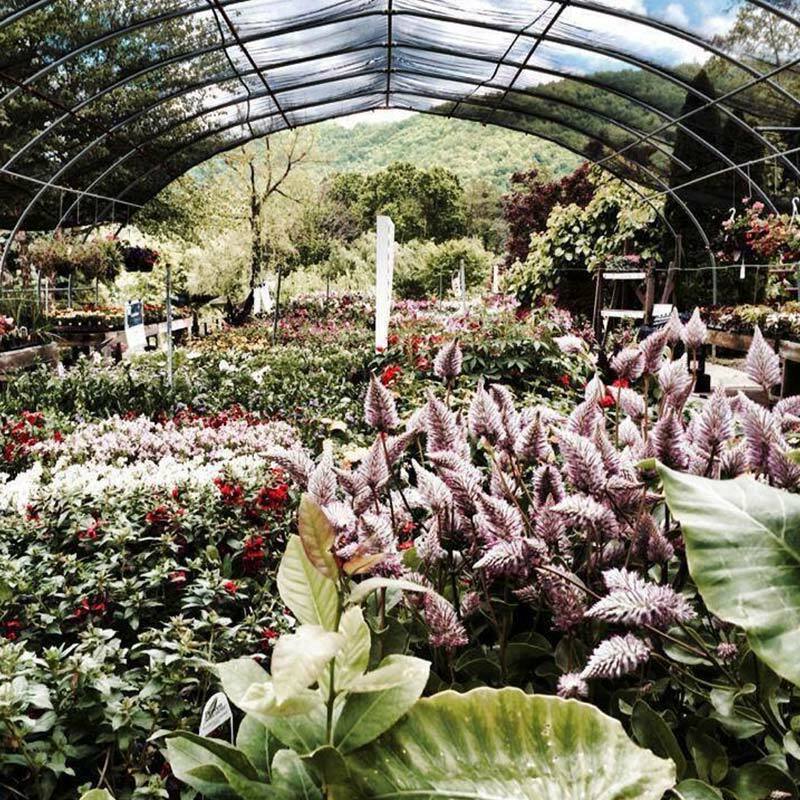 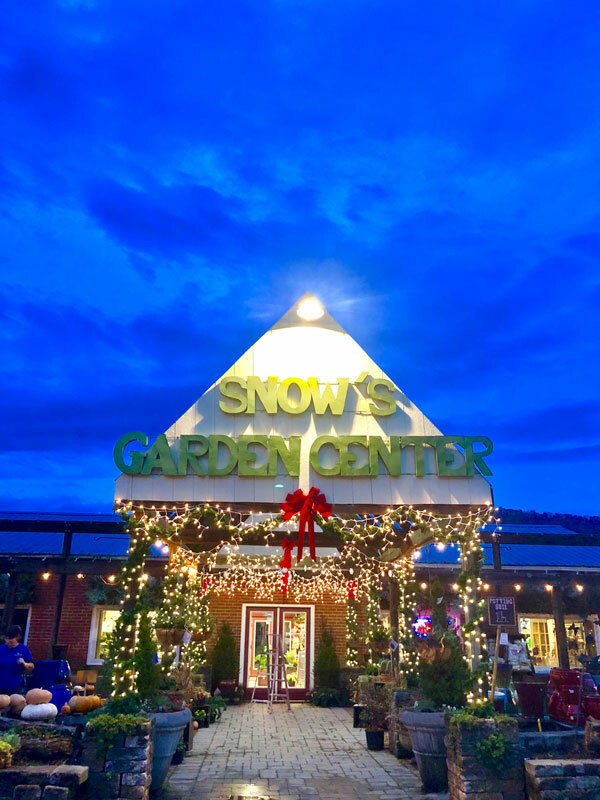 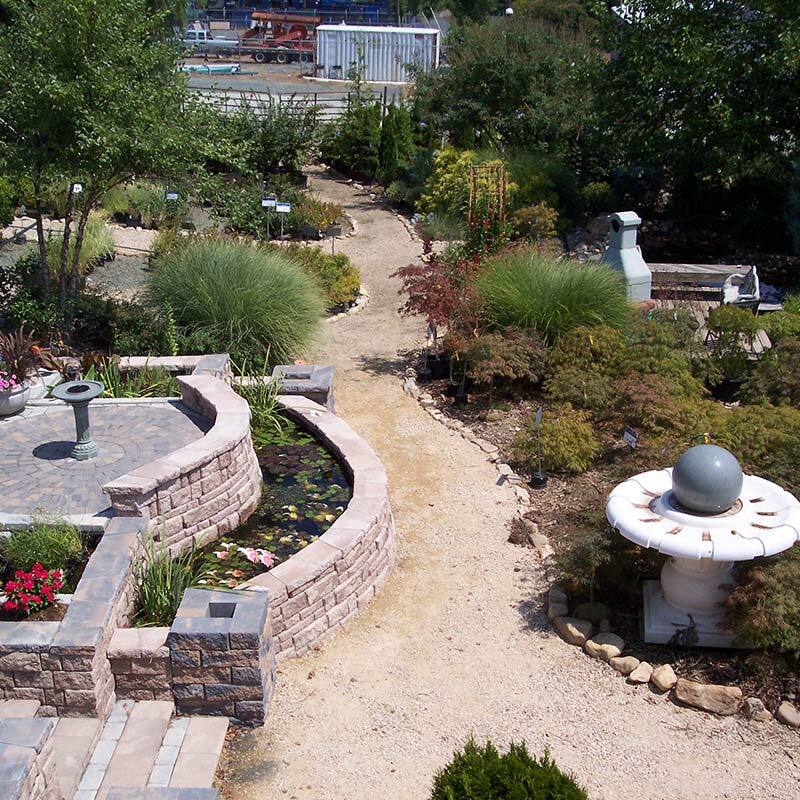 Serving the community for over 105 years, Snow’s has grown into one of the premier garden centers in Central Virginia. 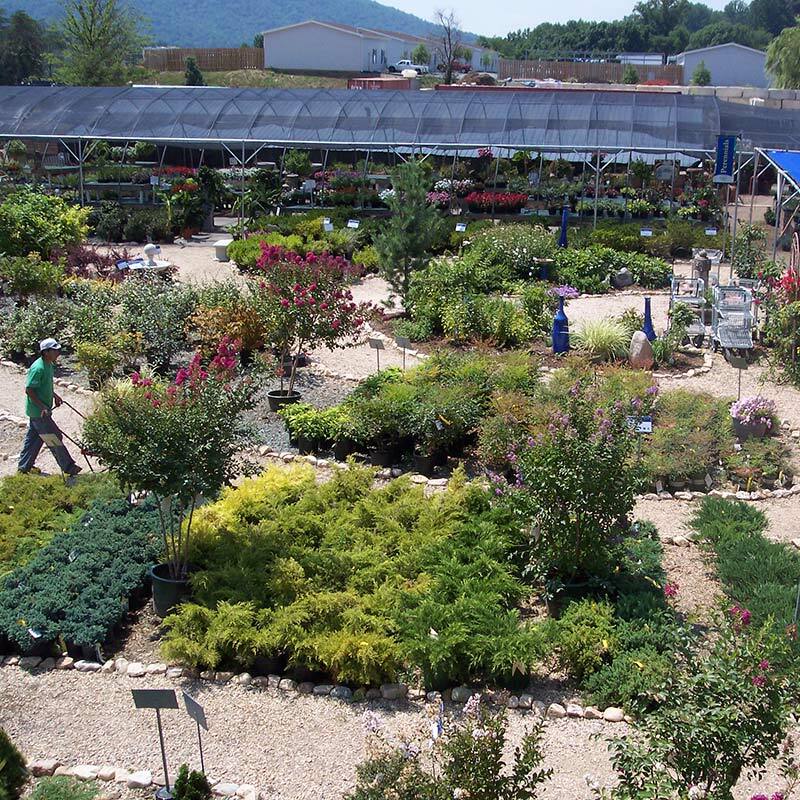 Not only do we carry all the products you’ll need to garden successfully, but we have the knowledge and experience to guide you through the challenges of soil and climate here in Jefferson`s Country. 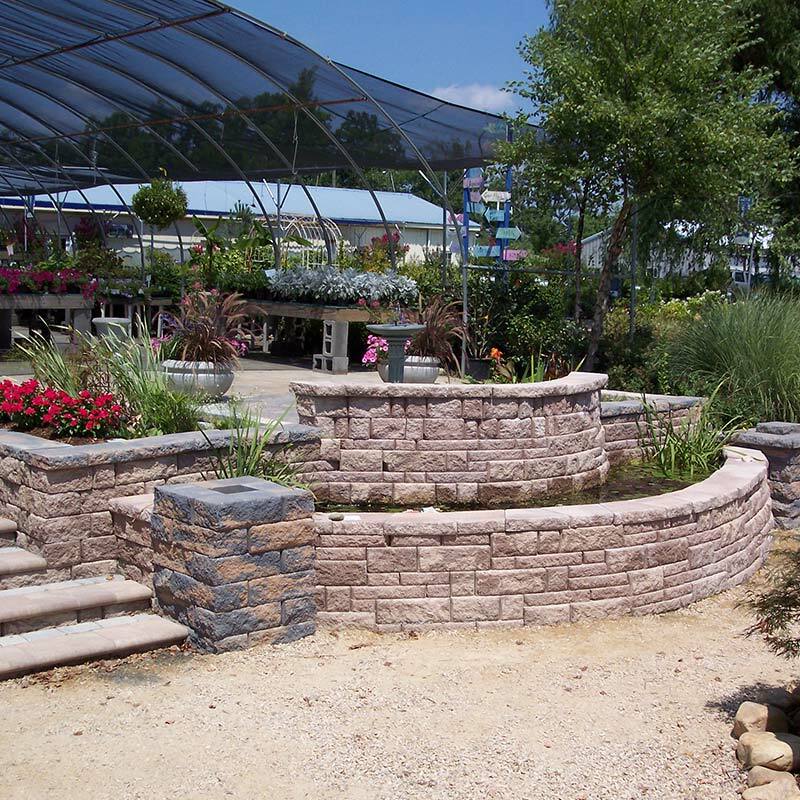 We offer a full range of products for all your landscaping and gardening projects. 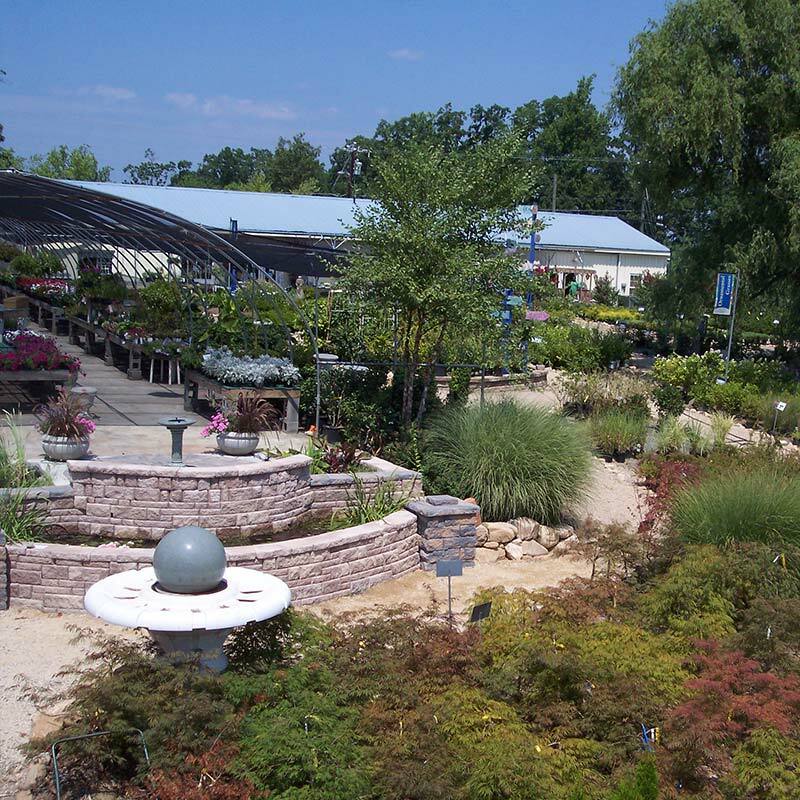 From annuals, perennials, and vegetable plants to stone, soil, mulch, and fertilizers, we can help with all your outdoor needs. 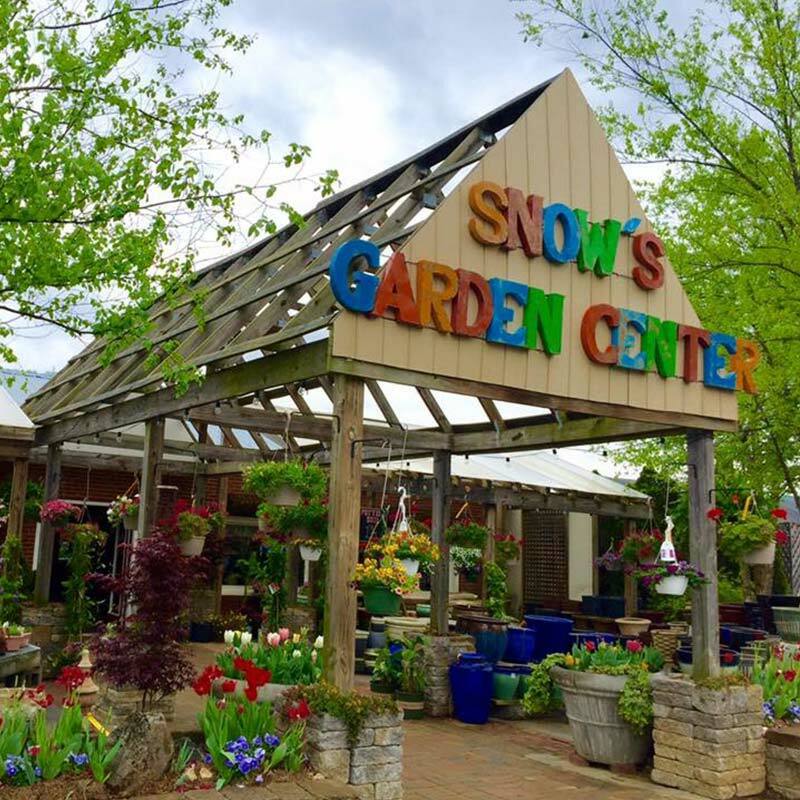 We also have gift items, garden accessories, tools, seeds, bulbs, garden accents, and more! 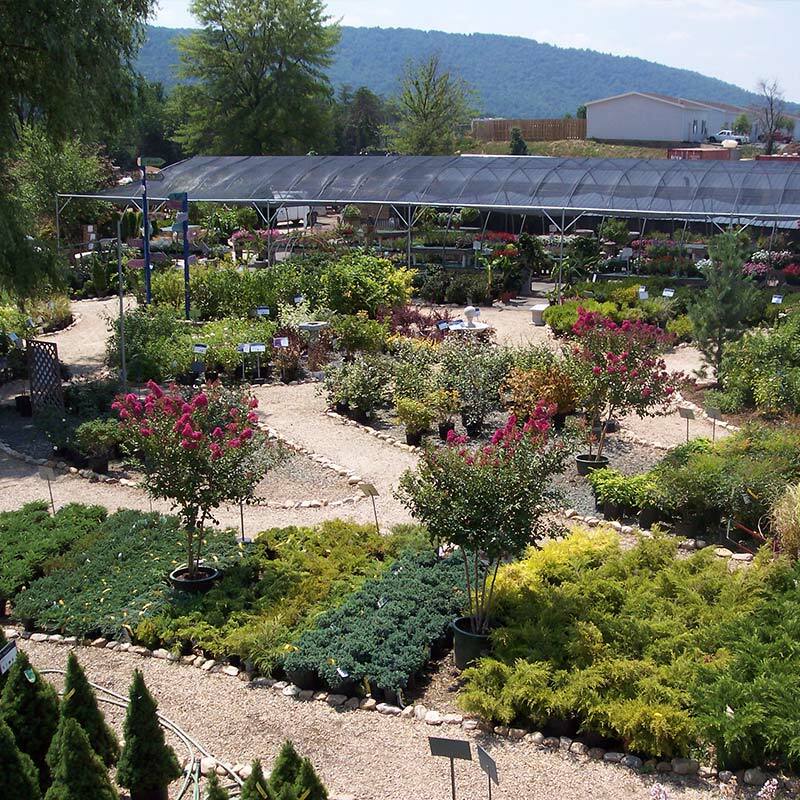 Our selection of trees and shrubs is second to none! 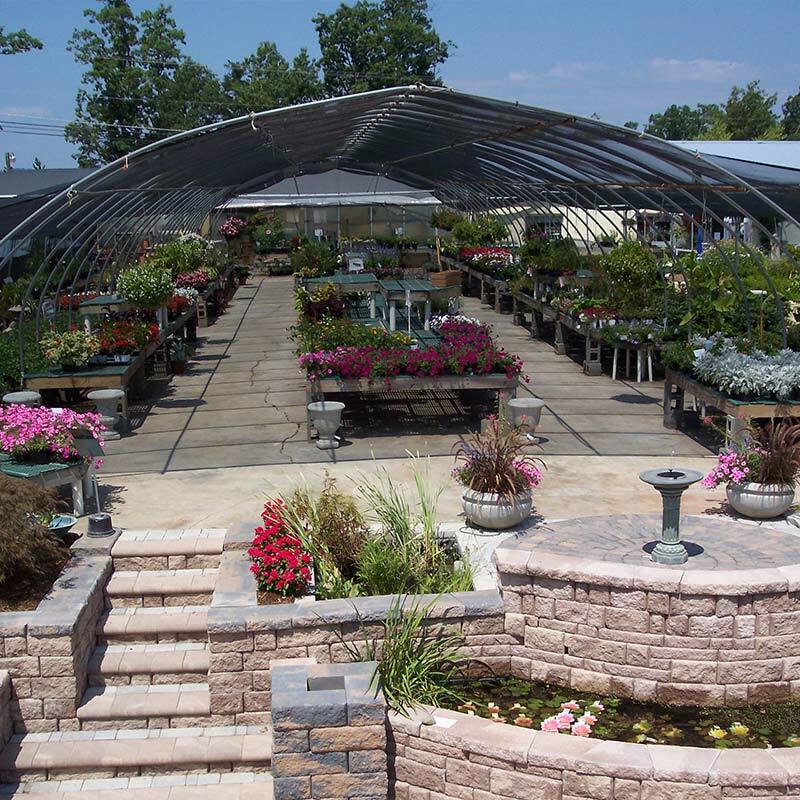 We bring in the best plants available to help guarantee your success. 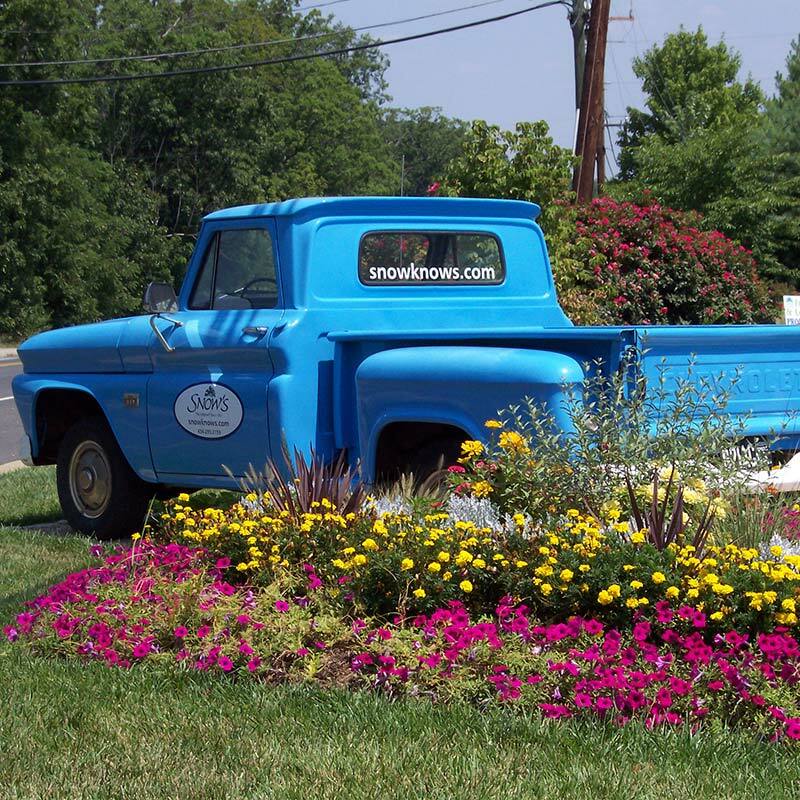 Look for our Snow’s Bullet-Proof All-Stars selections throughout the nursery. 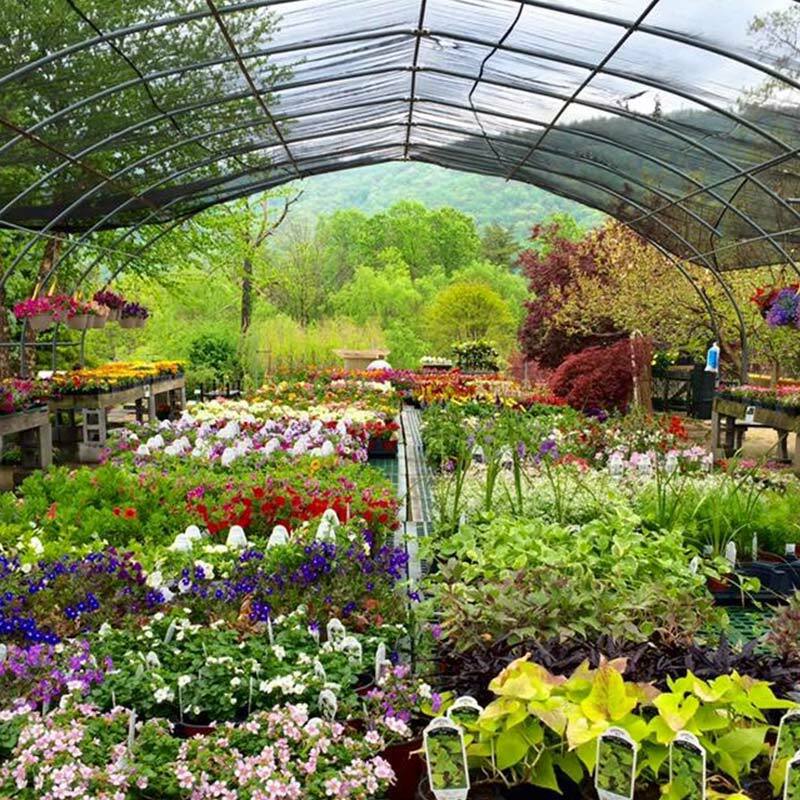 These are plants tried and tested to be easy-care and perfectly suited to our area and your garden!